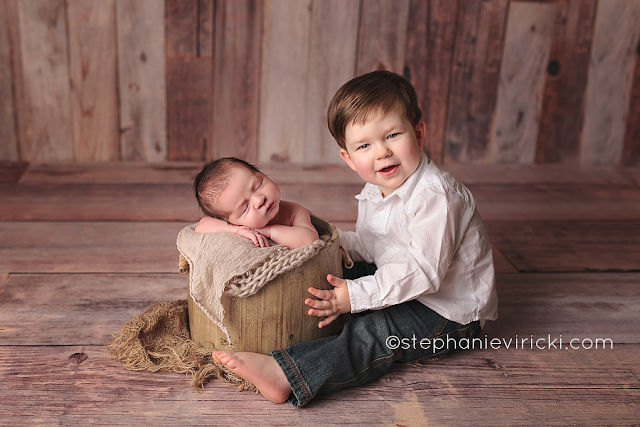 Lincoln is absolutely precious and his big brother just adores him!!! 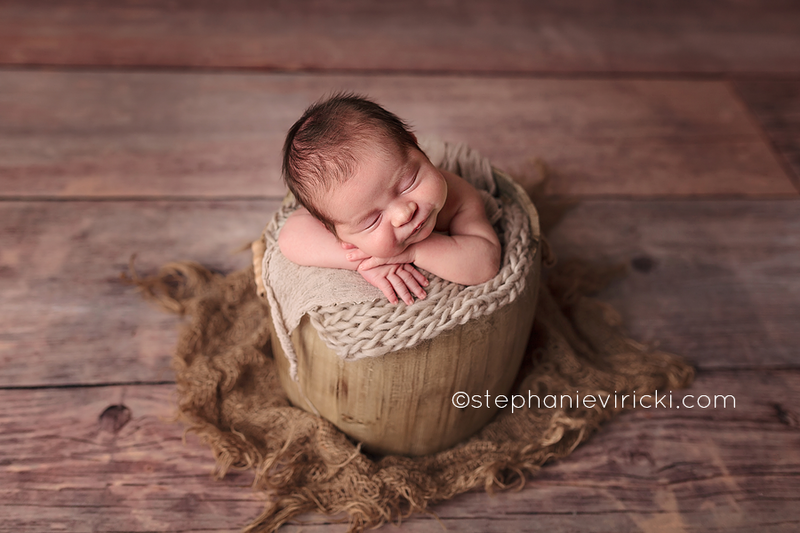 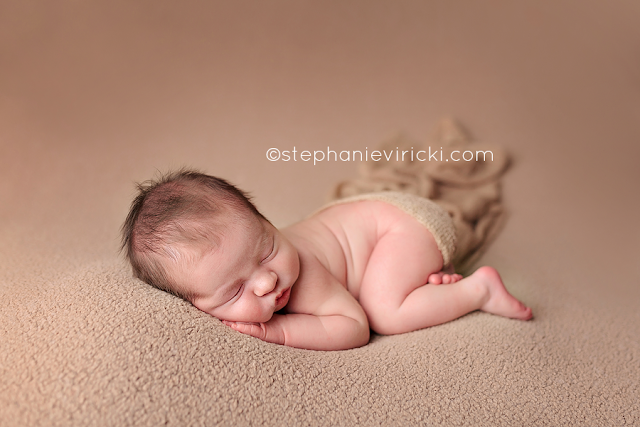 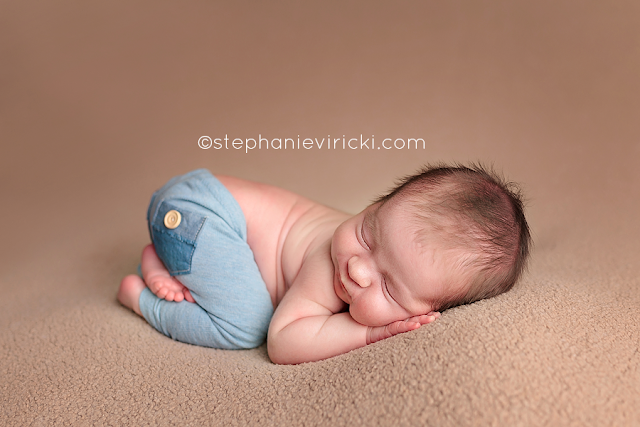 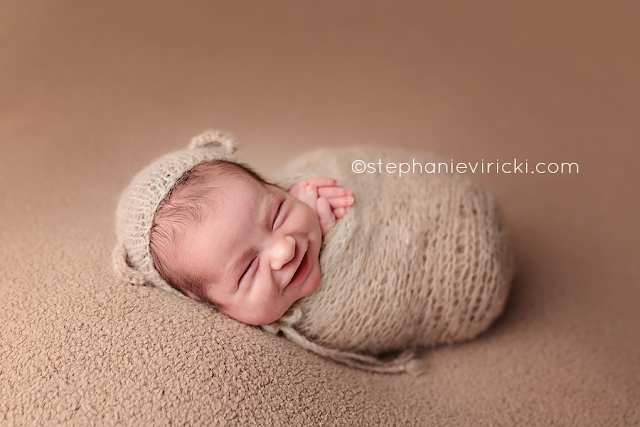 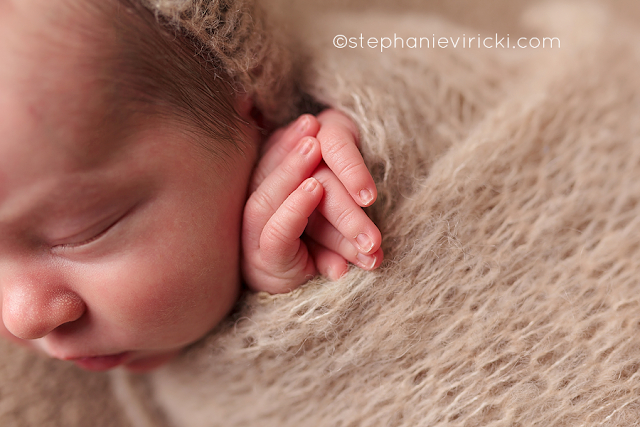 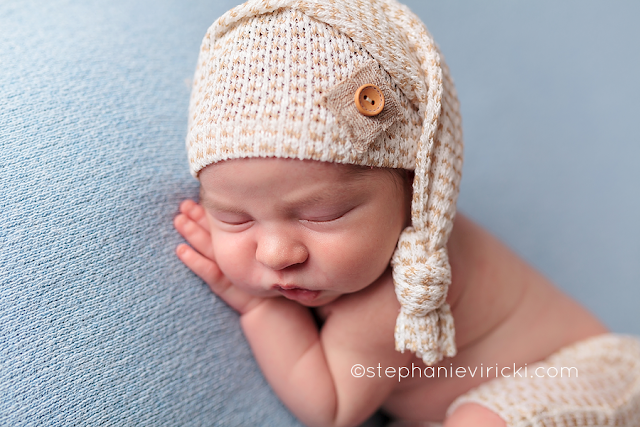 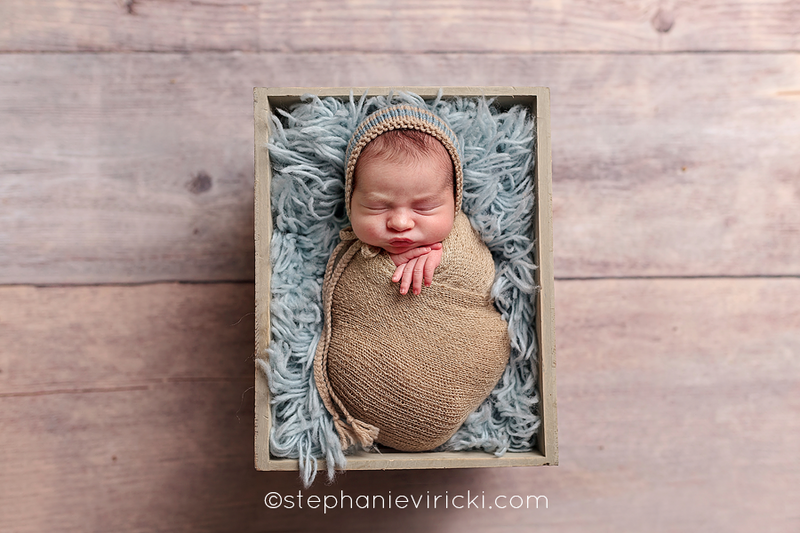 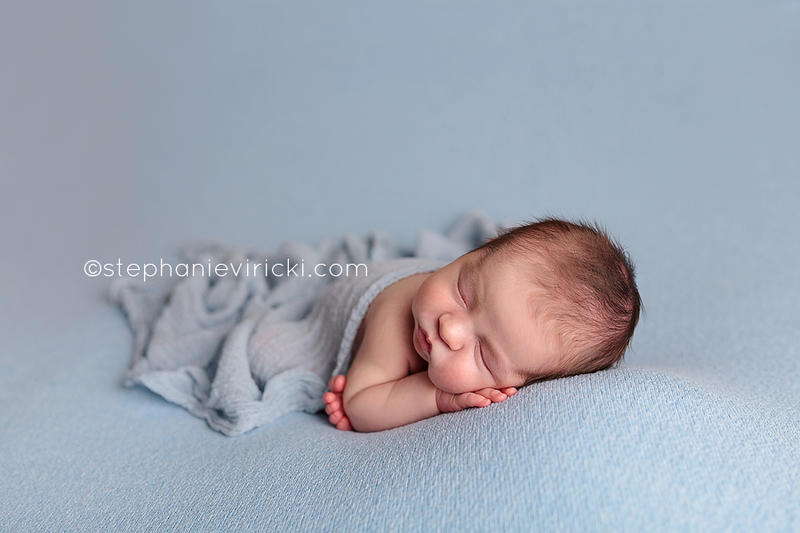 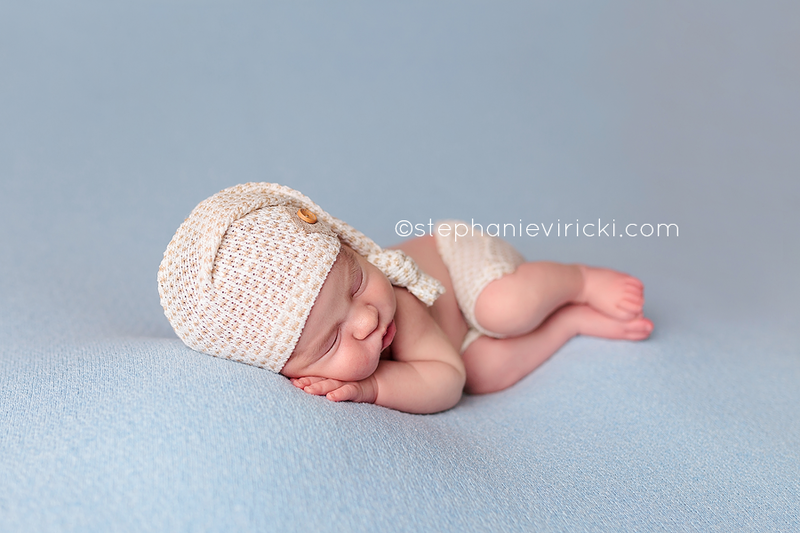 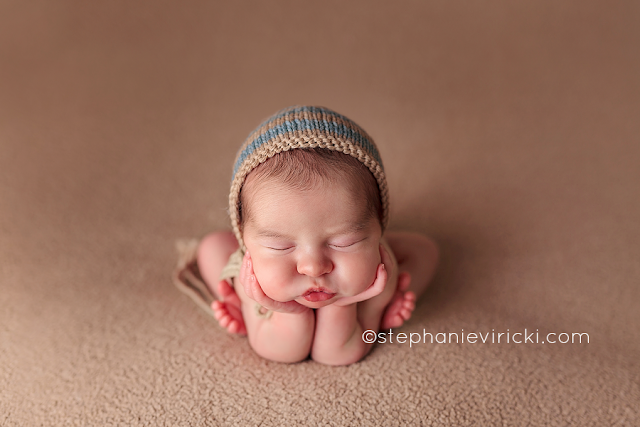 I photographed Elijah's newborn session just two years ago. You can see it HERE!